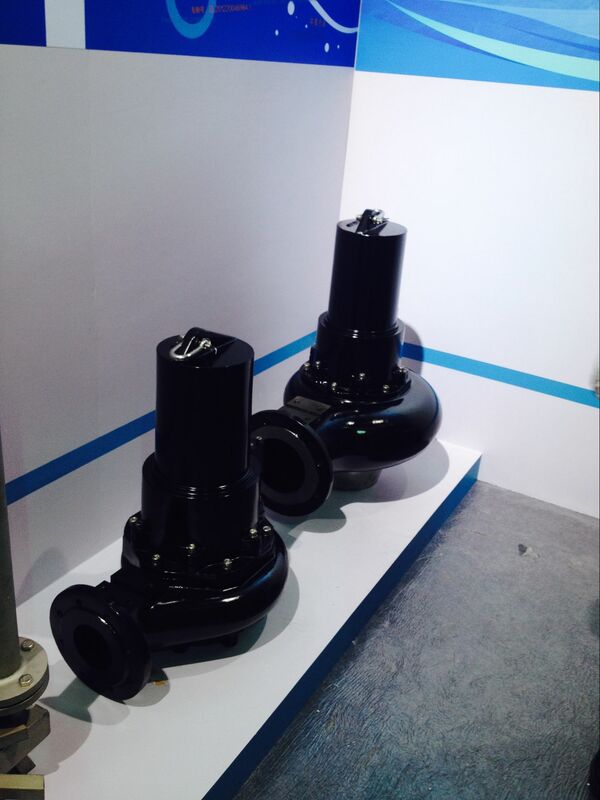 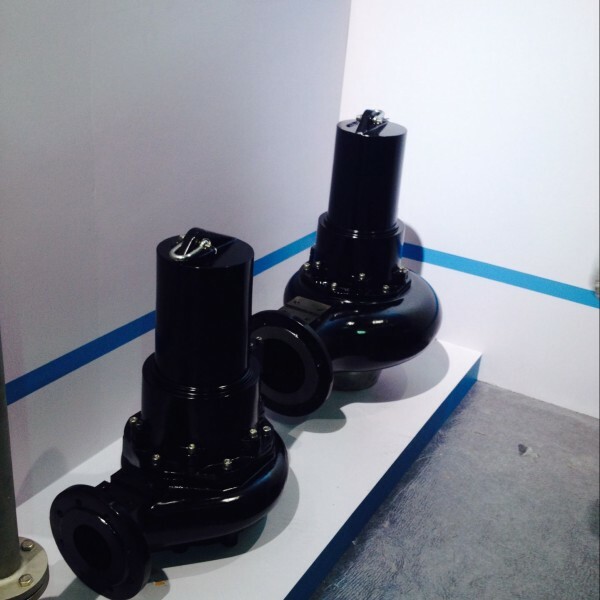 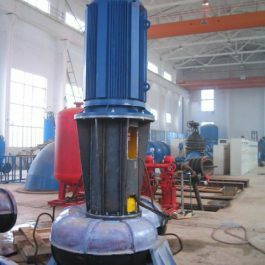 The screw centrifugal pump has extraordinary Non-clog characteristics. 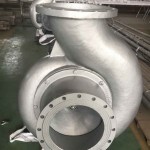 The screw centrifugal design of the impeller produces high efficiency, clog-free operation, which allows it to handle large solids and long fibrous material with ease. 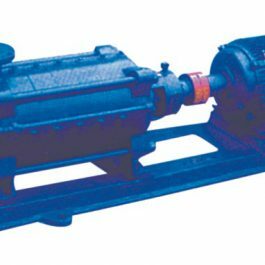 The screw centrifugal pump has extraordinary Non-clog characteristics. 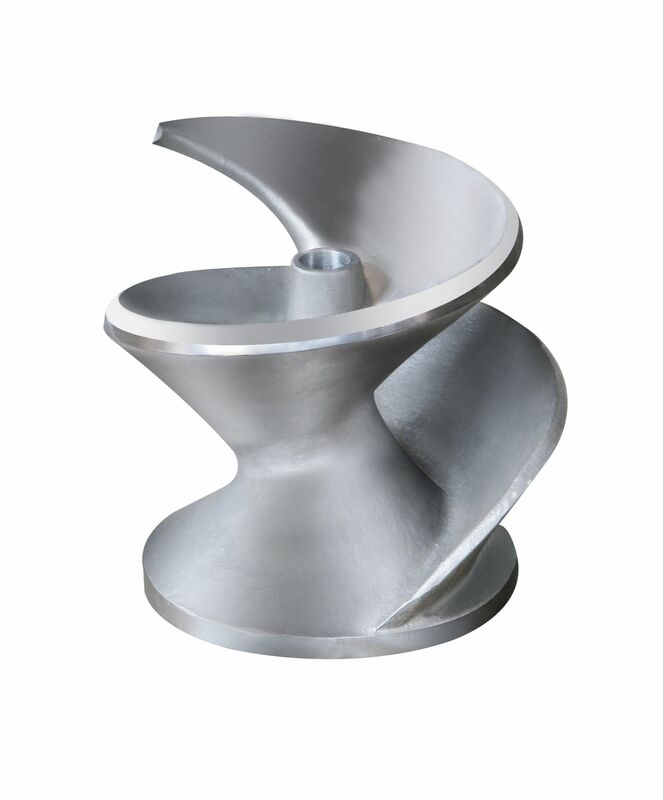 The screw centrifugal design of the impeller produces high efficiency, clog-free operation, which allows it to handle large solids and long fibrous material with ease. 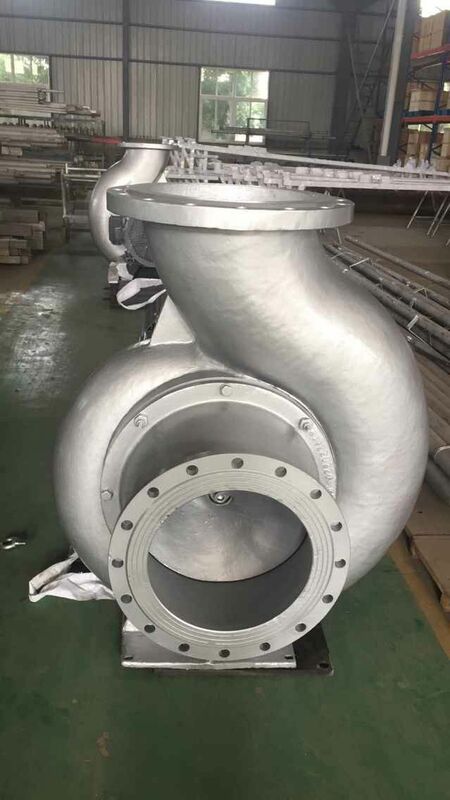 Conventional centrifugal, so-called non-clog pump tend to clog because they catch fibrous materials and solids in the impeller vane edge as the materials enters the suction. 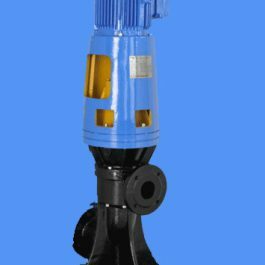 The pump with its unique screw centrifugal impeller eliminates these problems. 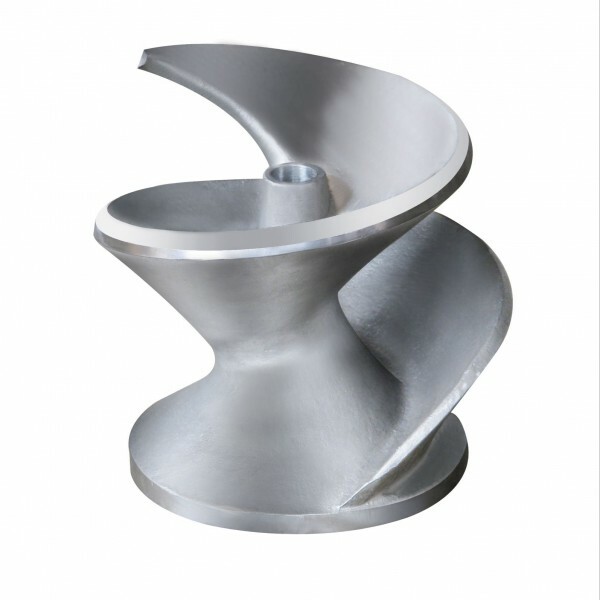 The impeller screws itself into soft solids so that “packing” will never occur in the suction cover and the back of the impeller are designed with spiral grooves that prevent the lodging of fibers. 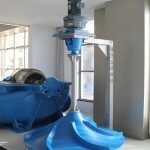 Pumping of activated sludge or fluffy flocs :physical state will be maintained, flocs will not be torn to shreds. 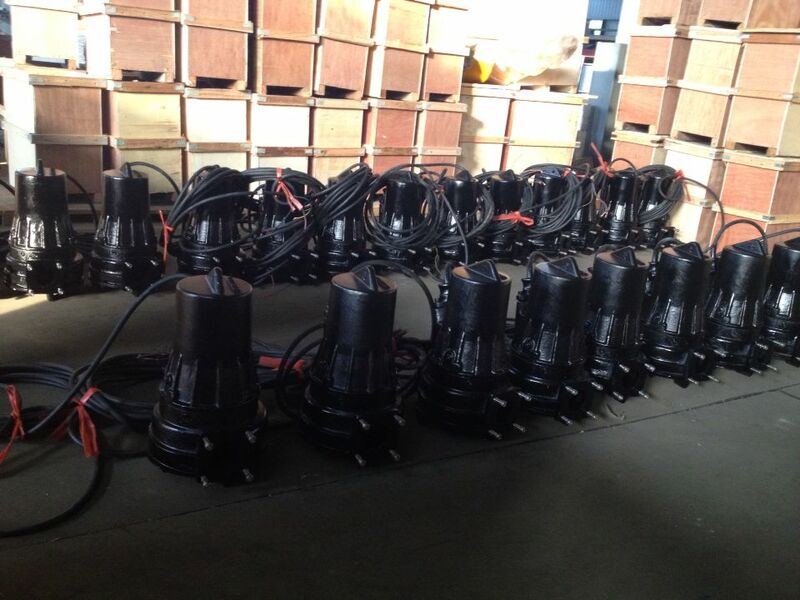 Fibers in suspension: will not be “twisted or winded”. 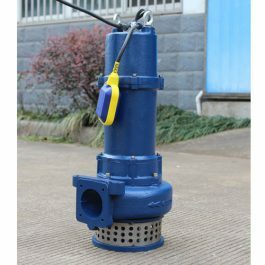 Delicate items such as tomatoes, living fish etc… will not be damaged. 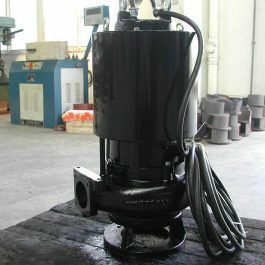 Oil in emulsion: will be maintained in a specific physical state. 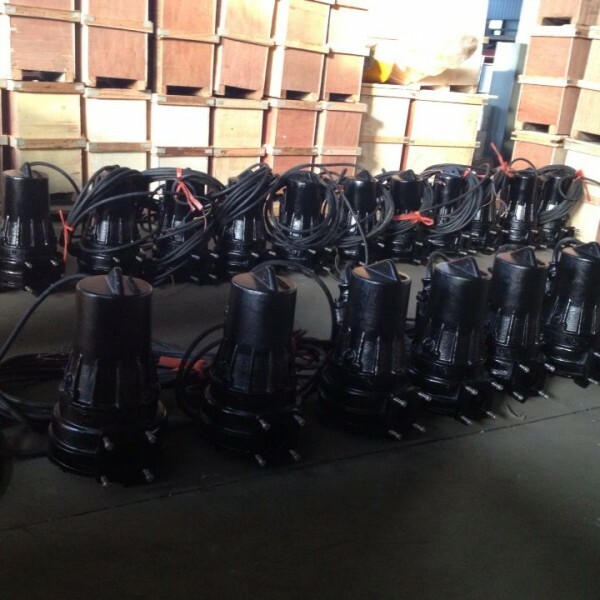 if you need more information, pls don’t hesitate to contact us.